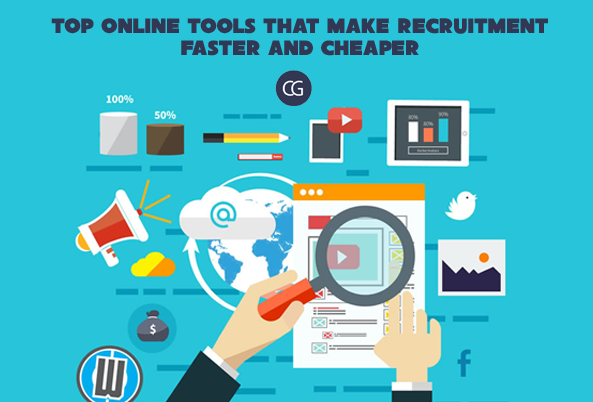 Top 15 Recruitment Strategies that Start-ups LOVE! 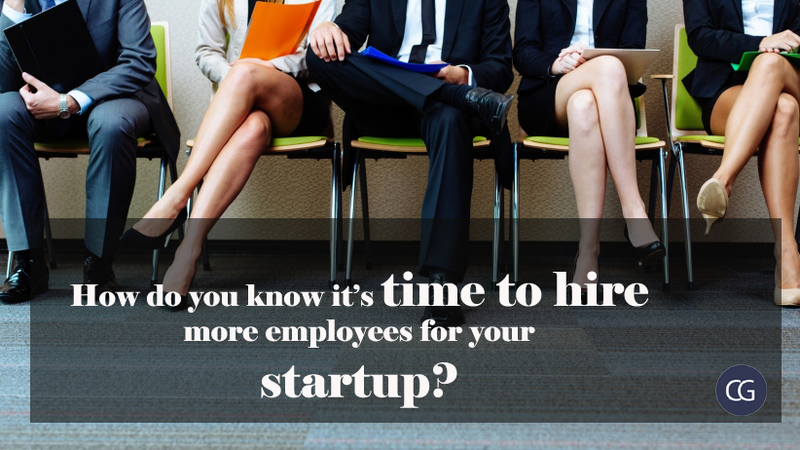 How do you know it’s time to hire more employees for your startup? 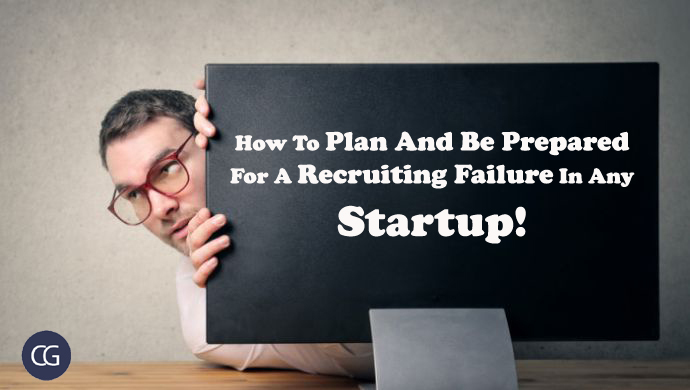 How To Plan And Be Prepared For A Recruiting Failure In Any Startup! 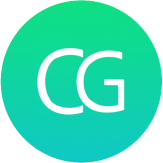 Why hire interns? 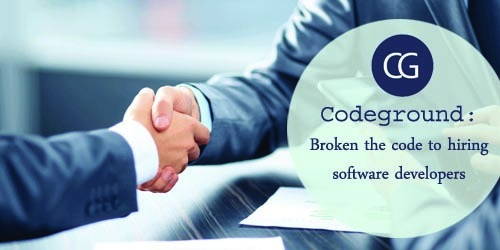 And how to manage interns successfully for a startup?